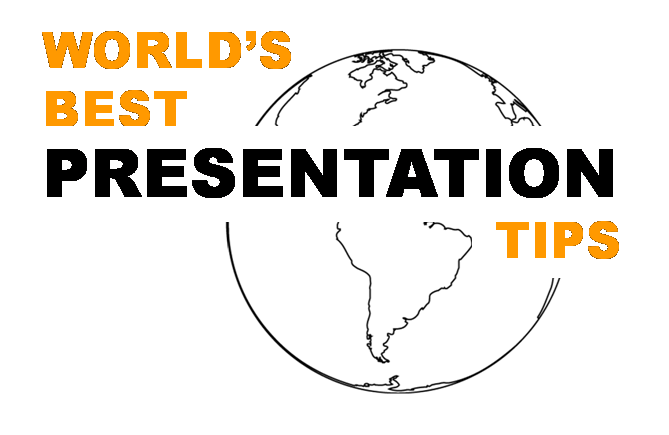 World's Best Presentation Tips is a series of posts where presentation bloggers from all over the world share their favourite posts with us at All About Presentations. This is an exclusive for AAP readers. 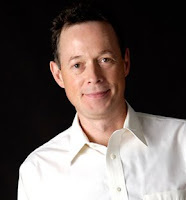 Nick is a popular blogger who writes on public speaking and presentations. He sent a small note for us while sharing his favourite post. He said, "Here's my recent favorite blog, that I published on the Harvard Business School Publishing Blogs. It attracted a lot of comments and was very well received." 1. First, step out from behind the podium and choreograph your relationship to the audience. 2. Second, listen to your audience. 3. Finally, focus on your emotional intentions for approximately three minutes before important meetings and speeches. Thanks Nick for sharing this post.